Last night, I attended the Opera House demonstration. Strangely, it enabled something rarely felt in Sydney: rampant waves of collective optimism. 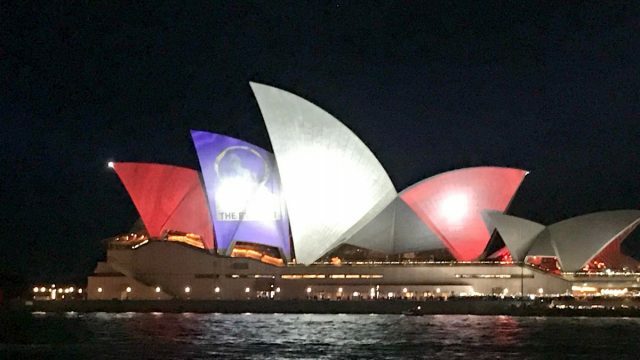 With Racing NSW citing “security concerns” around the Everest race, eyes now turn to the protest that seeks to literally outshine the illumination of the Opera House.